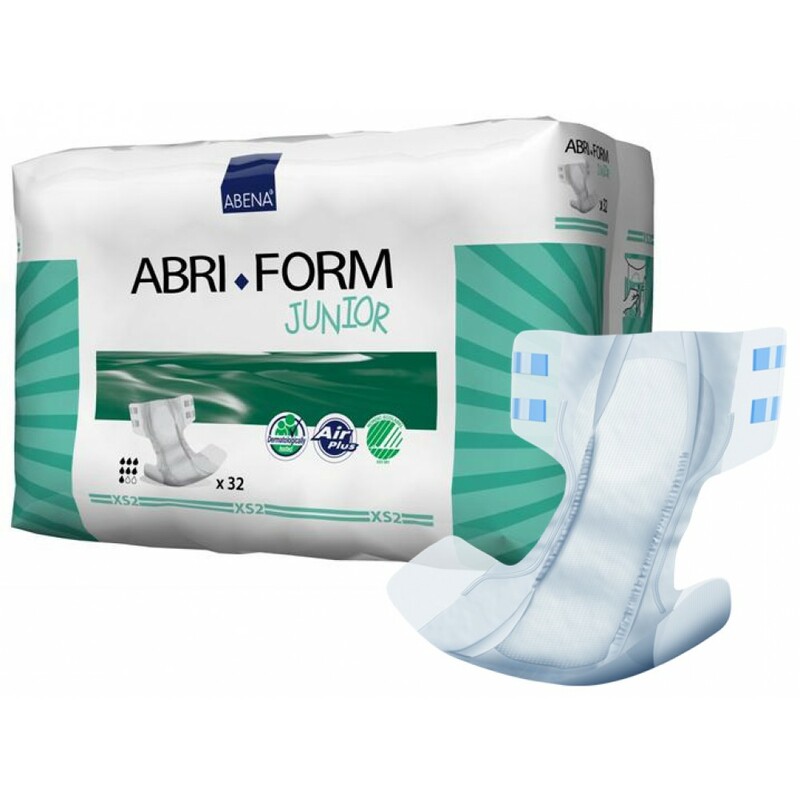 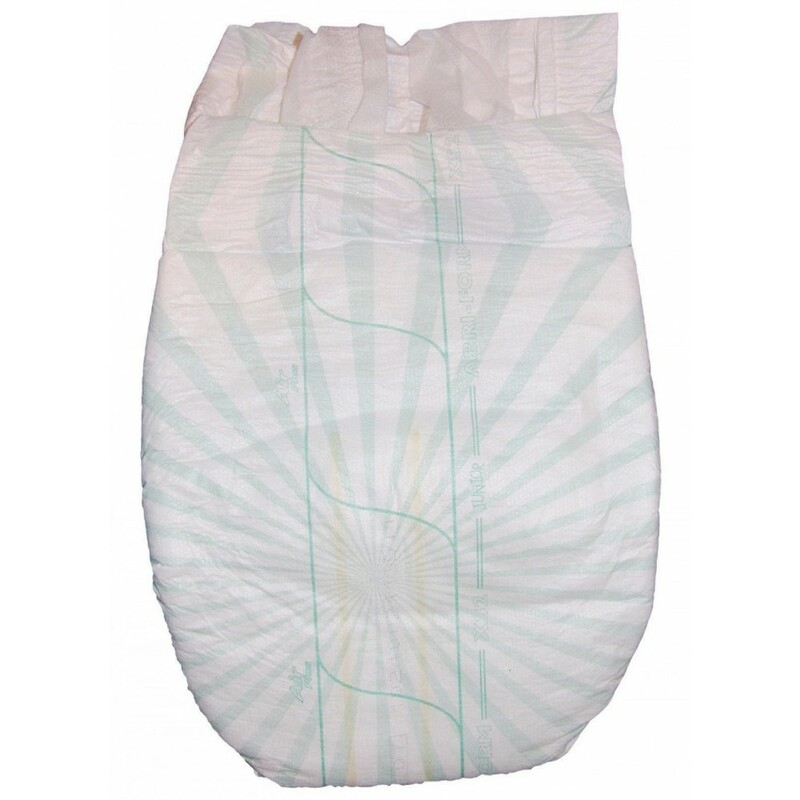 Abena Abri-Form Junior is a slip diaper designed specifically for children aged 5 to 15 years. 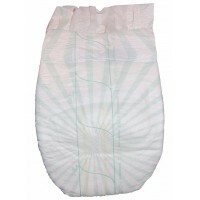 Word uses in moderate to very heavy incontinence, double incontinence. Bid greatest safety in heavier incontinence. 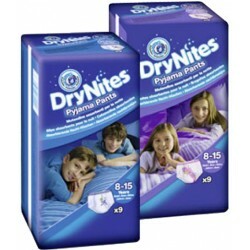 UnderJams Pajama pants is the quietest protection for the night UnderJams pajama pants are a new..
Give your child safe nights and a comfortable feeling with the Kruidvat Unisex Pyjama Pants size Ext..
Little Angels Day & Night Pants provide confidence during day / night-time. Accidents happen, no..